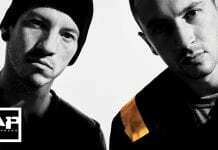 The last two shows (Chicago and New Haven) will also feature a special guest that hasn't been disclosed. Any guesses? 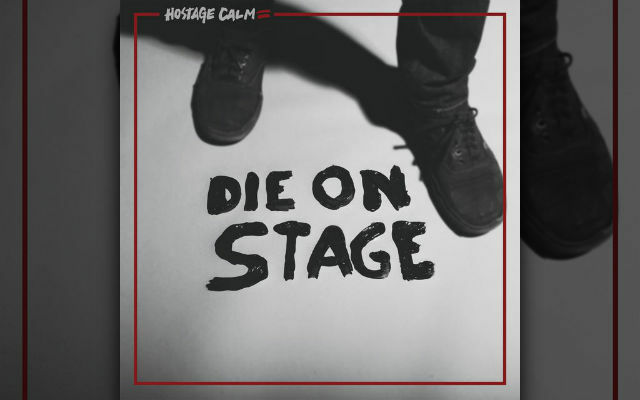 HC released their fourth and final studio album, Die On Stage, in September 2014 via Run For Cover Records.